Colt’s carpentry career began while he was still in high school when he worked for a local builder during the summers. After graduating high school in 2000, he sharpened his construction skills while pursuing a degree in Construction Technology from Central Community College in Hastings. As Colt was going to school, he was hired on by the college as a student teacher. After graduating from college in 2002, he moved to Montana and worked for a summer building multi-million dollar log homes. A call from CCC offering him a teaching position moved him back to Nebraska. Colt’s position at CCC was to lead the first year students in building a spec house on campus. At the end of each school year, the spec house was sold at auction and moved to its permanent location. Over the course of his student and teaching career, he assisted and supervised the construction of 16 spec homes. In 2004, at the age of 22, Colt purchased his first home, a fixer-upper project. In the summer of 2005, he built his first spec home onsite start to finish. Another spec home followed in the summer of 2006, and in the summer of 2007 he built his first custom home start to finish. His second custom home followed in 2008, and before long Colt’s “free time” was filled with various building projects ranging from custom homes, additions, remodels, finishing basements, siding, windows, garages, buildings, and more. During the summers he would hire students to help with building projects. Students gained real-world working experience and learned skills that can only be taught hands-on. In 2016, after much deliberation, Colt respectfully resigned from his teaching position with the college to take his construction business full-time. Since then, he enjoys being self-employed and growing his business. 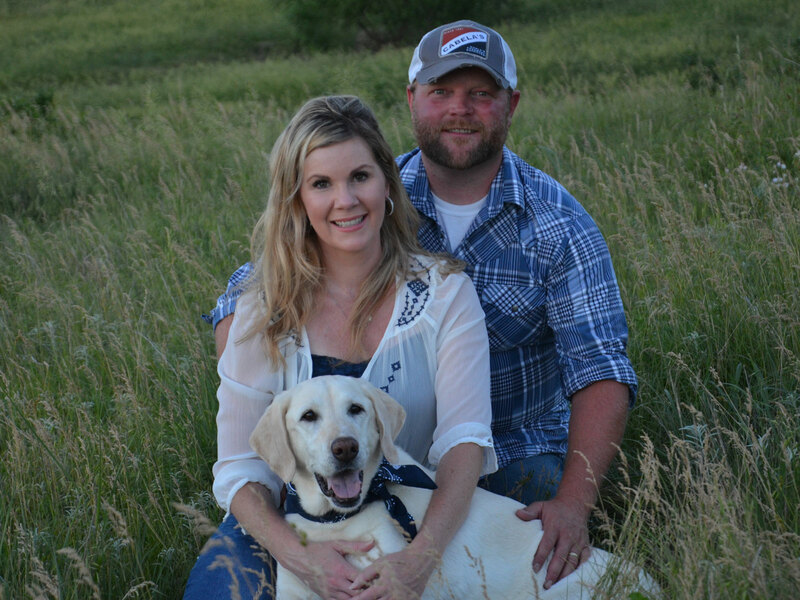 Colt met his wife Brandy Jo in 2009 and the pair were joined in marriage in 2014. She handles the bookkeeping for his construction business. During their free time they enjoy all things outdoors and spending time on their ranch.